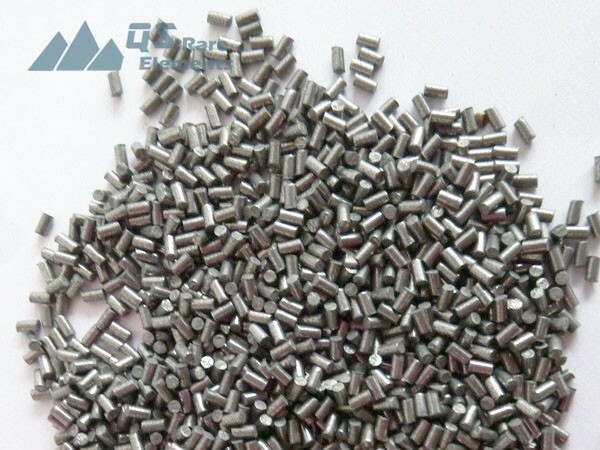 QS Rare Elements has competitive high purity Hf products. Semi finished products in stock. Final products such as sputter targets, wire and evaporation materials can be delivered with short lead time. 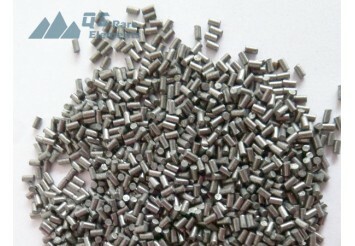 Hafnium is a very rare material. Only exist in Zr mine with concentration of about 2%, it become an expensive material with limited source. QS Rare Elements have stocked Hf crystal bars as well as sheets and wire made from the high purity Hf crystal bars. Evaporation material and sputter targets processed from stocked products have competitive price and short lead time.